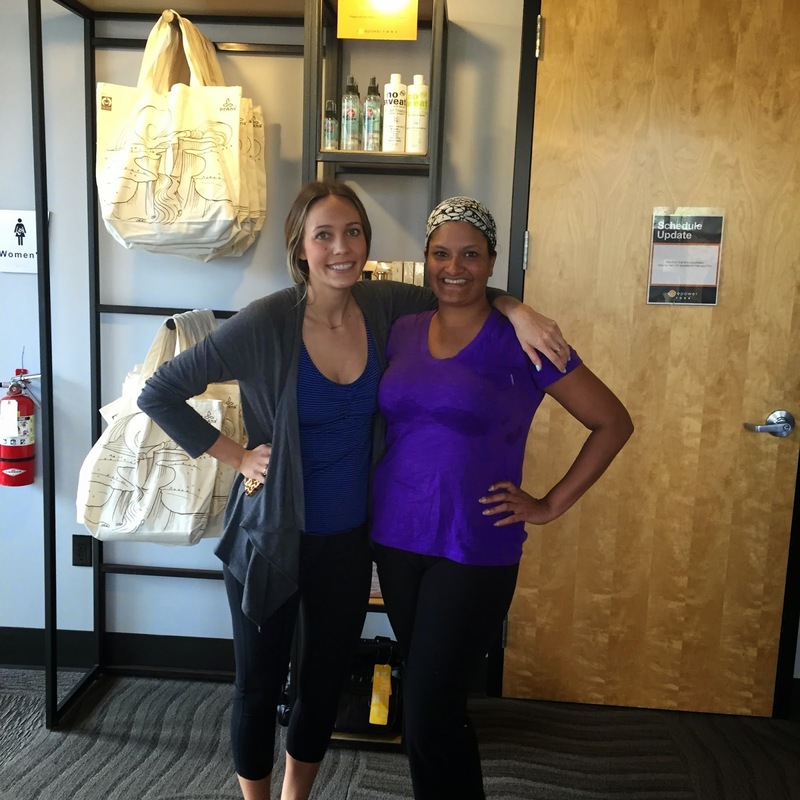 Running with SD Mom: Jeans or Yoga Pants? 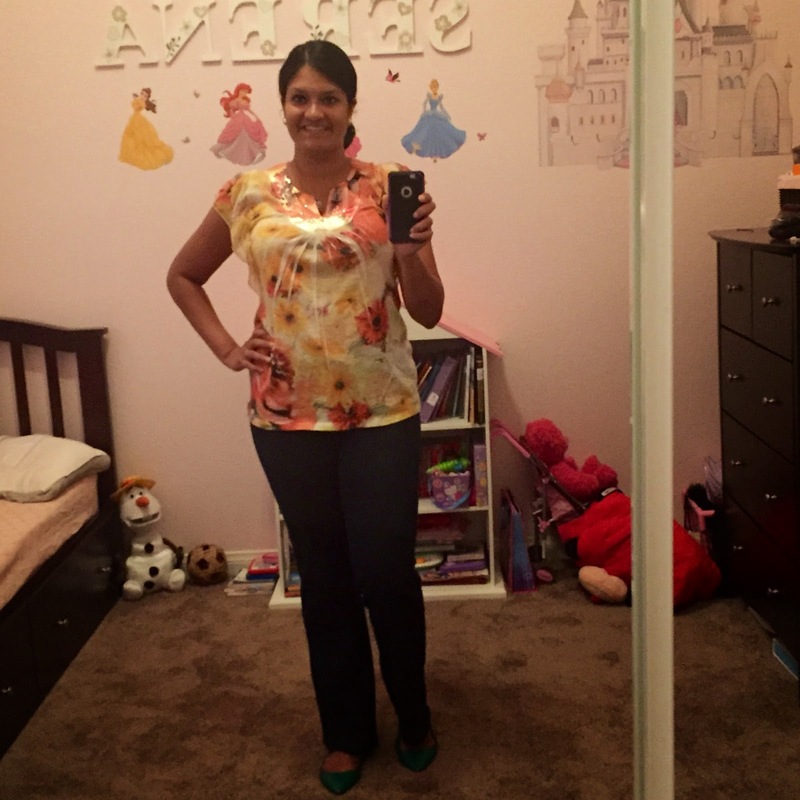 - a prAna Jada Pant Review! 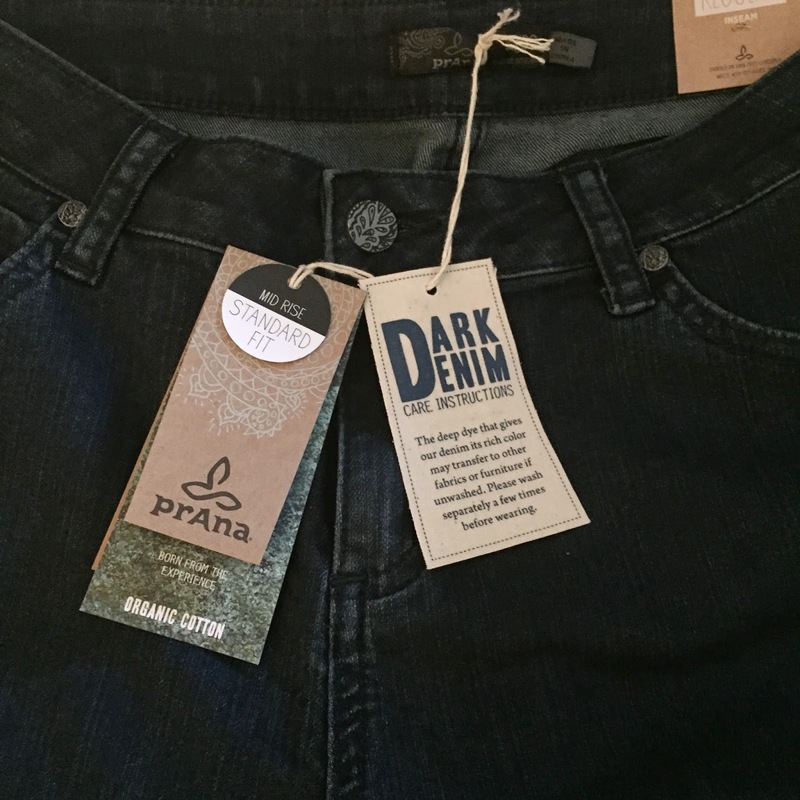 Disclaimer: I received a pair of prAna jeans for review purposes. I was not requested to write a positive review. All opinions are my own and I have received no monetary compensation for this post. 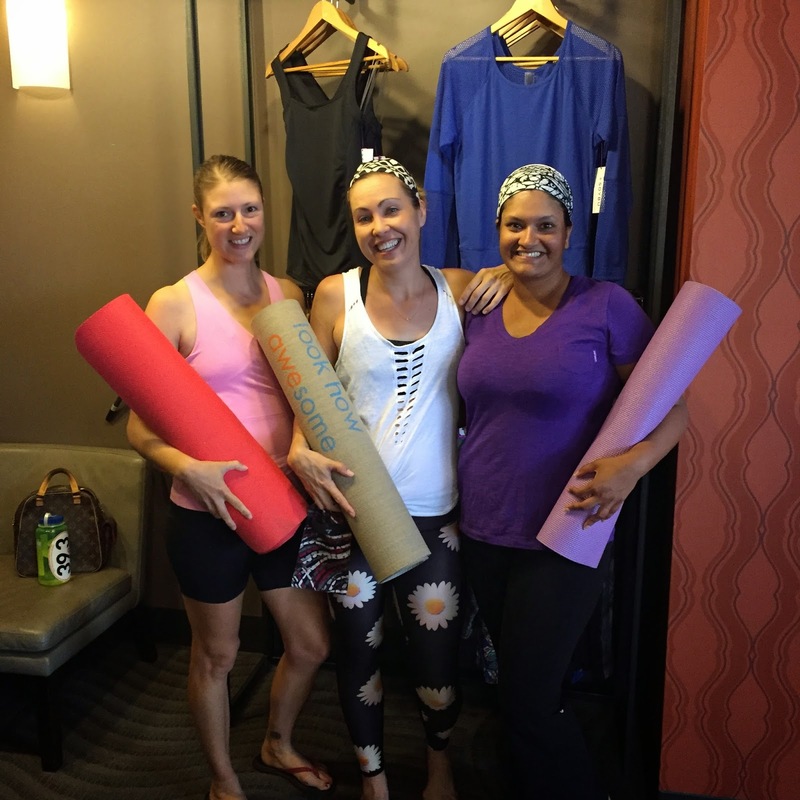 Remember a couple weeks ago when sweet London invited me to a prAna event at CorePower Yoga in Encinitas? Well, I couldn't really do the hot yoga slated for that morning because I had just run 10 miles and I was already a hot mess! Literally! We brought our yoga mats though with the best of intentions! But we couldn't. So instead, I met more awesome ladies including Jasmine. 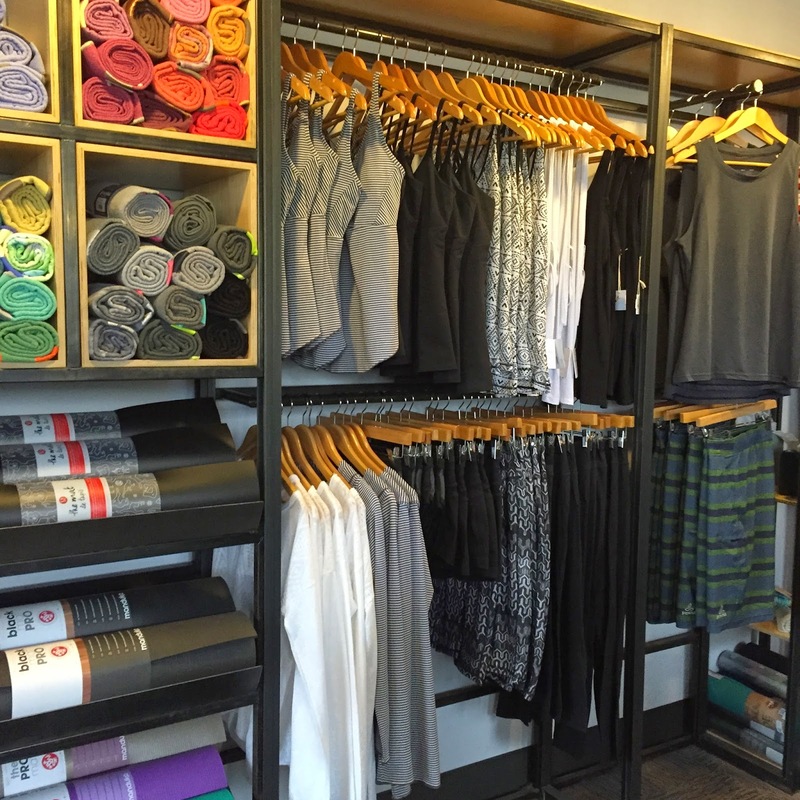 Turns out Jasmine works at prAna and we got to talking about yoga and OF COURSE, Yoga CLOTHES! And guess what?? prAna makes jeans. Say what?! I knew I had to try them out and the lovely Jasmine sent me a pair! As soon as I opened them up, I knew. They felt soft and stretchy. I didn't know what size to get but turns out my regular size 10 is too big. I should have sized down 1-2 sizes. A 6 would have been perfect! They retail for $89 by the way which is WAY cheaper than some of the brands featured in Nordys! I wore them to work the very next casual Friday. But first I had to take a selfie for you in S's bedroom! And here is another picture from this last weekend! I love these jeans because they have a slight flare at the bottom without being a true bootcut. Works with flats, with flip flops and even date night! Look how comfortable I look in the picture. Haha! 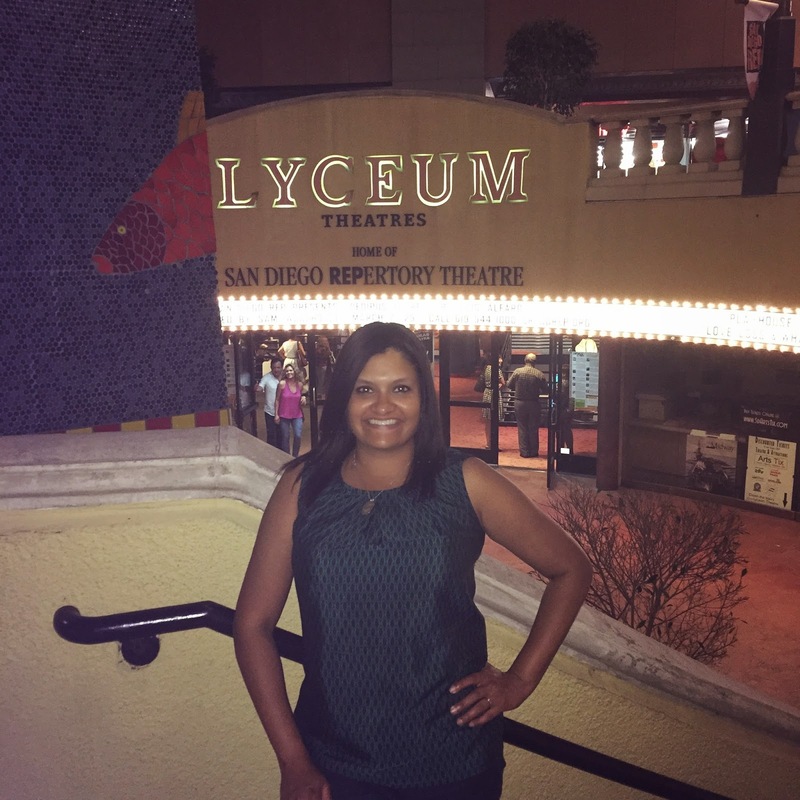 I was there checking out the San Diego Rep Theater's production of Oedipus El Rey. And wearing the jeans thru a 2 hour show! I LOVE these jeans! It used to be that my standard weekend uniform was yoga pants and a t-shirt. Now, it is these jeans and a t-shirt. I wish I could do better yoga I wasn't embarrassed about being photographed doing because they are so bendy. If I could stretch, they would stretch with me. Now I need another pair or 4 in a smaller size. If yoga pants and jeans had a baby, these pants would be it! Have you ever tried any prAna clothes? How about their jeans? If not, you need to! I am linking up with the lovely Nicole at FitFulFocus this week for her Fit & Fashionable Friday LinkUp! Go check out other posts in the Link Up! Cute! I love those jeans! 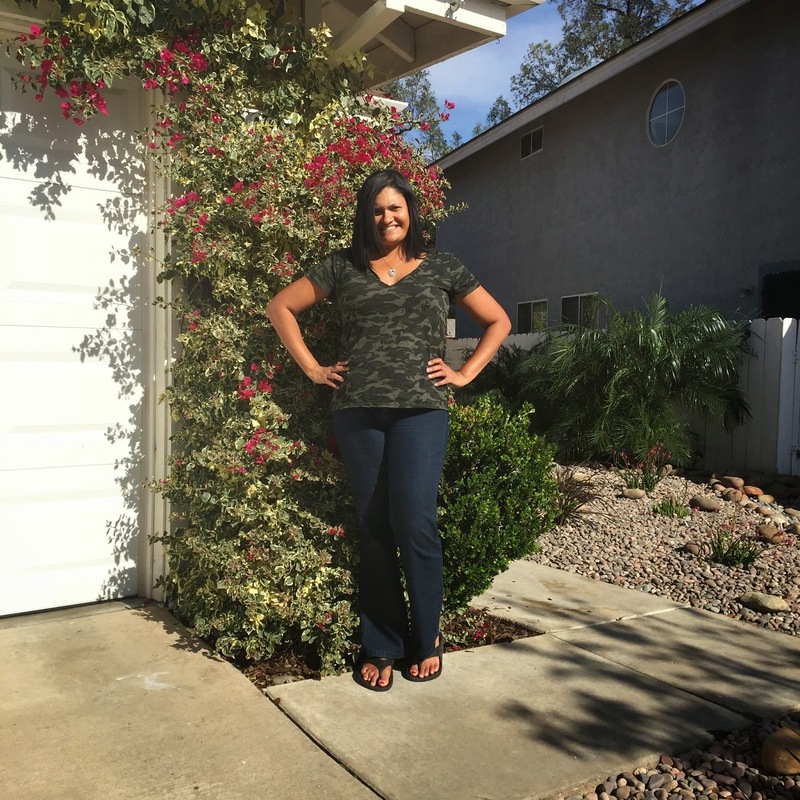 I haven't tried their jeans but I do have a pair of capris and a top from Prana and love them both! So cute! I'll have to check them out!! Yes! They come in lots of colors too! This is news to me too! I'll need to try a pair. Thanks for the review! Woohoo! What color will you get? Um, those are super cute! I live in legging mostly because I find jeans uncomfortable now but it looks like I need to check these out! Thanks for sharing!!! Yeah for me, weekend = yoga pants! 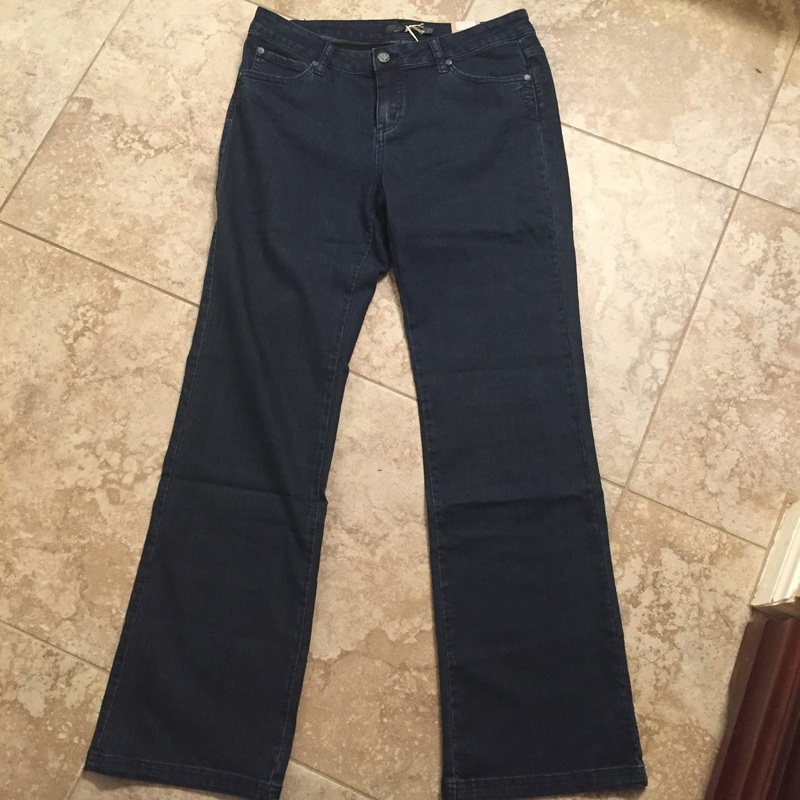 I have a pair of prana jeans and LOVE them! So comfortable! Also - I tried hot yoga once and it was TOUGH - definitely don't blame you for not doing it after 10 miles! Thanks for joining the link up! you do look super cute and relaxed! I have not had the opportunity to try anything from this line yet but I sure need to! They are opening up a store near my house! I smell wallet trouble!